Teachers can only help the great work that is being done, as servants help the master. In Education For a New World (1946), 4. 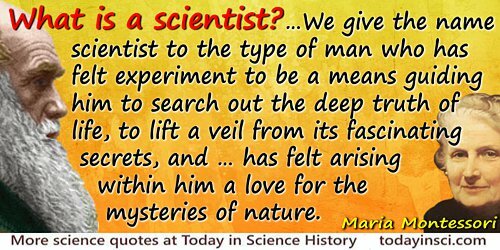 Part of a longer quote on the Maria Montessori page that begins “Scientific observation has established…”.